The global community makes hundreds of Awakening Mind materials available freely online. 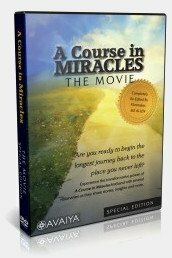 Find links below to A Course in Miracles audio resources, A Course in Miracles video resources, as well as many writings. It is our joy to share and extend, to experience the Spirit flowing through us, reminding us of who we are! These resources provide invaluable assistance on the spiritual path. There is only one mind and our pleasure is to extend the gifts we have received in service of that one mind awakening to the experience of oneness and wholeness. We are grateful to receive contributions that support the production of hard copy books, and making immersion programs and websites available. Immerse yourself in these practical tools for the Awakening Mind with teachings that will take you from your head to your heart and into the actual experience of what A Course in Miracles is pointing us to. 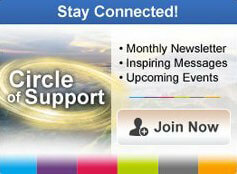 These A Course in Miracles resources can be a truly helpful tool on your path to Awakening, We are with you all the way! Explore the following resources and links to immerse in the gifts of the Spirit! Music as a pathway to God. Let yourself be carried on wings of song. Many free writings and resources for support on the journey home. The Online Movie Watcher’s Guide to Enlightenment is an online searchable database of hundreds of metaphysical reviews of the best spiritual movies for Awakening. The original Awakening Mind website contains some resources not available on this new site. Some early gems. Visit global-miracles.net for all the gems! Enjoy David’s early writings and shares. 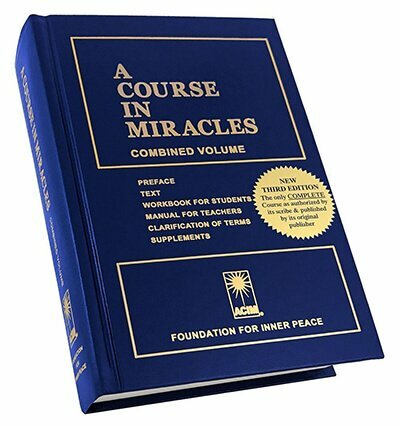 A Course in Miracles online. Text, Workbook, Manual for Teachers. For the Spanish version, click here. Immerse in our spiritual retreats and spiritual Awakening experience with devoted friends. Visit beoneness.net for more information. These A Course in Miracles resources are of invaluable assistance to the teacher of God, the advanced student of A Course in Miracles, and those who seek Awakening from the dream of separation. How should the Teacher of God spend his day? To the advanced teacher of God this question is meaningless. There is no program, for the lessons change each day. Yet the teacher of God is sure of but one thing; they do not change at random. Seeing this and understanding that it is true, he rests content. He will be told all that his role should be, this day and every day. And those who share that role with him will find him, so they can learn the lessons for the day together. Not one is absent whom he needs; not one is sent without a learning goal already set, and one which can be learned that very day. For the advanced teacher of God, then, this question is superfluous. It has been asked and answered, and he keeps in constant contact with the Answer. He is set, and sees the road on which he walks stretch surely and smoothly before him. But what about those who have not reached his certainty? They are not yet ready for such lack of structuring on their own part. What must they do to learn to give the day to God? There are some general rules which do apply, although each one must use them as best he can in his own way. Routines as such are dangerous, because they easily become gods in their own right, threatening the very goals for which they were set up. Broadly speaking, then, it can be said that it is well to start the day right. It is always possible to begin again, should the day begin with error. Yet there are obvious advantages in terms of saving time. Mystical Mind Training (MMT) is an online, advanced mind training program for those desiring an experiential way of healing the mind and undoing the ego completely. Teacher of Teachers is dedicated to the advanced teachings of A Course in Miracles. This website is intended as a study aid for anyone who wishes to study and master the theories of ACIM. This extraordinary re-imagined film blends the original interviews of Dr. Kenneth Wapnick, Gary Renard, Nouk Sanchez, and many others, with brand new interviews with David Hoffmeister and Jon Mundy. By following this link to purchase the DVD, a donation will be made to us by the filmmakers.